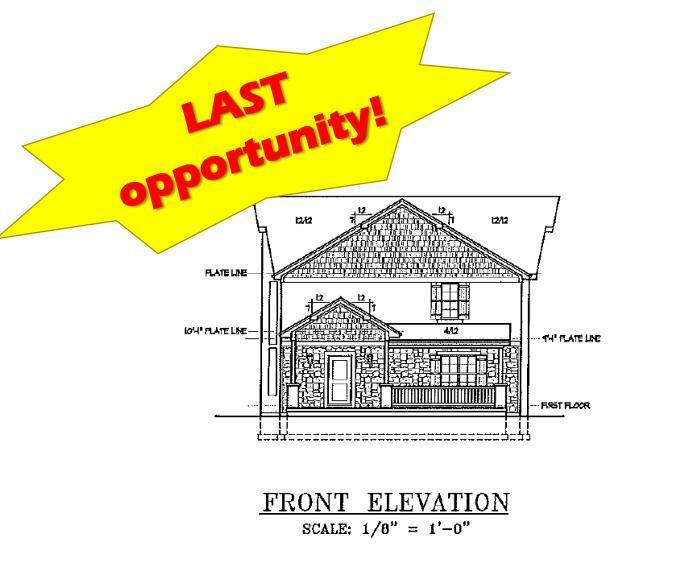 For Fall 2019 completion one of the last 2 Six Bedroom Lodges being constructed wrapping up completion of Phase 1 so, last opportunity for your ownership in Branson Canyon!Interested in building net worth? If so, read on! As owner of a nightly rental property, your rental guest revenue stream will generate cash flow to cover expenses, AND in some cases, could pay off your loan in half of the normal term! WOW! 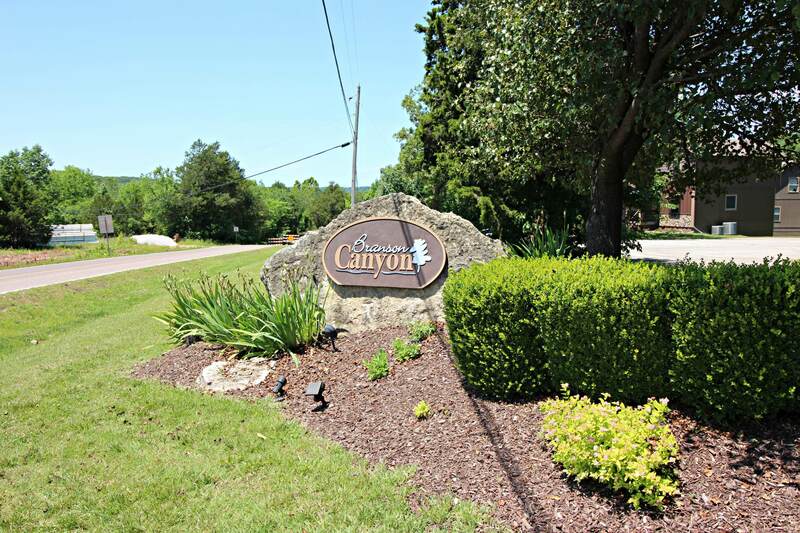 Branson Canyon is the ONLY zoned community of its kind in Taney County that is designed for Nightly Rental! Properties are built, furnished and made available for Nightly Rental. Tucked in the upper end of a Table Rock Lake valley, you'll find this ''VERY'' unique community of Branson Canyon, featuring Nightly Rental Luxury Homes! Located smack-dab between Branson & Ridgedale (Homeof Big Cedar and Top of the Rock - both Johnny Morris projects). Enjoy a short walk to Table Rock Lake - And a boat launch is just down the road! This beautiful home is constructed with the finest materials and includes such features as fire suppression systems, dual water heaters, granite countertops, multiple living areas, HUGE custom beam, one of a kind treatments in living area, and a dining area to seat as many as you want! And, it has 6 bedrooms which will generate substantial revenue for you!! *No furniture/dcor included in purchase price. The neighborhood boasts a luxury clubhouse AND zero entry pool. You will also be near one of the better skiing coves on Table Rock Lake! PLEASE NOTE, property is under construction and details of construction may change from what is offered.